Screen Printing supplies and equipment. 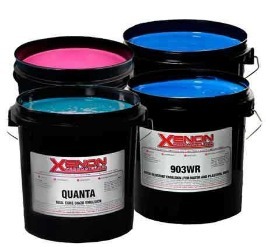 Screen Printing Supplies and Equipment at the most economical prices with unbeatable service and products. Free and fast shipping over $99. Find screen printing supplies and equipment such as Photo Emulsions, Plastisol inks, Screen Chemicals, Soaps, and Adhesives and much more. We provide silk screening products to accommodate screen printers of large businesses, or independent operators and hobbyists. 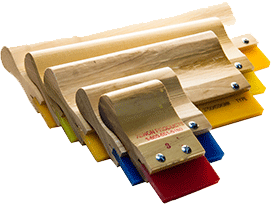 We are determined in providing every screen printer value and the highest level of materials affordably.